Spectra Group can deliver a variety of satellite services, depending on your requirement. 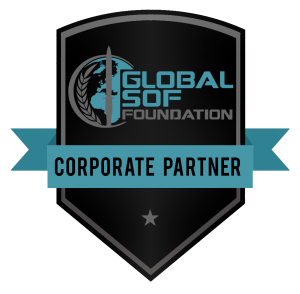 We are a world leader in providing global, added value, satellite communication services. There are a plethora of satellite options and bearers to choose from. The wide combination of voice, data and bandwidth availability, coupled with a multitude of satellite airtime pricing packages, can make getting the right solution seem like a minefield. Spectra Group removes the guess work by putting our expertise to work, in understanding your requirements, and putting together the right package to meet them. 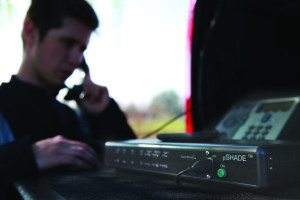 SHADE (Spectra Hostile Area Deployable Environment) is a rapidly deployable communications hub, delivering secure voice and data services across any available bearer. It is perfect for small and medium-sized teams requiring 24/7 availability, plug and play set-up and remote management. A great solution for organisations needing cost-effective communications-on-the-move (COTM), connectivity to the World Wide Web, ISDN, PSTN, or dedicated private networks, a choice of SHADE nodes gives the system flexibility and scalability. The perfect hostile environment telecommunications platform for small, medium and large teams. 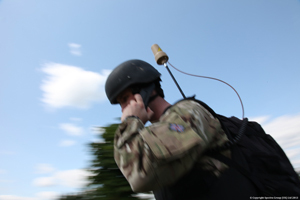 SlingShot is a unique system that converts UHF and VHF radio to satellite frequencies, enabling users to maintain real-time, tactical, Beyond Line of Sight (BLOS), communications in all situations and locations. Whether Defence and Security, Border Security, Aid and Emergency, or commercial Utility, if you work in demanding, remote and hostile environments and need effective, secure, and cost-effective, BLOS voice and data comms, SlingShot is likely to be the right solution for you. Wherever in the world you may need to communicate, be it on land, sea or air, we can put together a package for you. From small dish VSAT to Mobile Satellite Services, there are options to fit bandwidth requirements, mobility, and price. 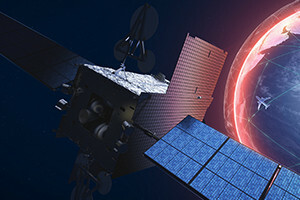 VSAT, and Inmarsat’s FleetBroadBand and SWIFTBroadBand, are all supplied, serviced, and backed-up by Spectra’s highly experienced communications engineers, in our 24/7 NOC, providing monitoring, helpdesk support, and fault resolution, to all deployed satellite assets. SHADE and SlingShot are Spectra products that have been designed for specific requirements to even further our portfolio of services. No matter how hostile the environment, if you have access to a leased line, ADSL, 3G or 4G, you can plug SHADE into any of them and create a secure global network of voice and data services within minutes. If there is no available terrestrial bearer, then VSAT or BGAN can be utilised, depending on your bandwidth requirements and how fast and how often you need to move. SHADE is provided as a fully managed service (including air-time, manpower, equipment and support) and is completely scalable and flexible to meet your specific requirements. All equipment is packaged in ruggedised, portable and air-checkable containers. Spectra’s NOC runs 24/7, providing support for SHADE and ensuring the network’s integrity. With omni-directional antenna and Manpack, Vehicle, Maritime and Aviation capability, SlingShot means always being in contact. Successfully tested at speeds in excess of 220kph, SlingShot delivers robust communications On The Move, Pause or Halt. 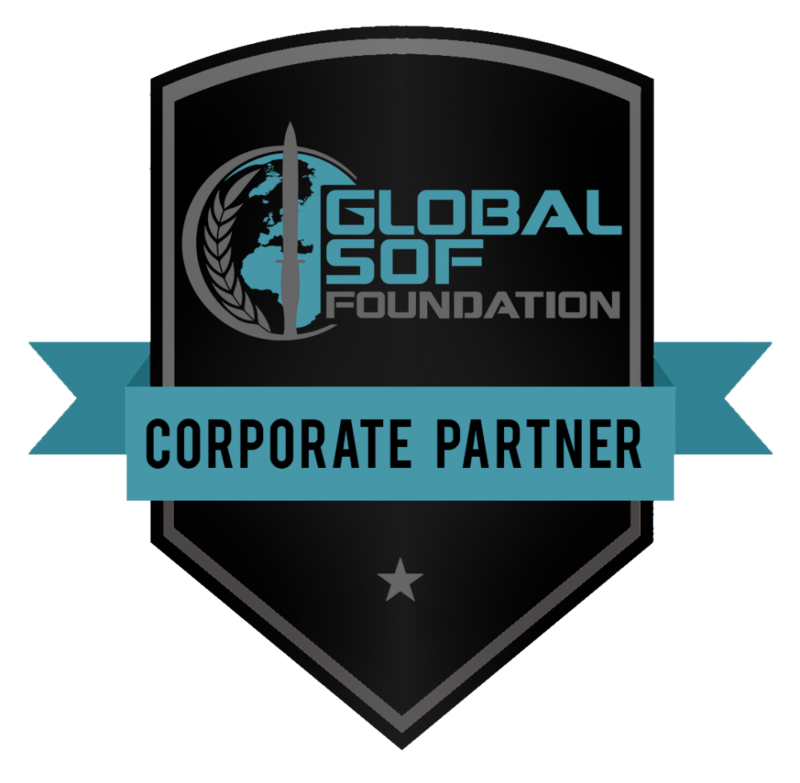 As a tactical command and control COTM system to complement UHF TacSat for the military, or for Aid & Emergency and commercial Utilities to keep personnel in touch, intact, and in the right place, SlingShot is a versatile, robust and reliable option that is fast becoming indispensable.